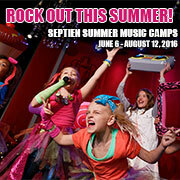 SEG is the Top Entertainment Company in the US offering Summer Music Camps for young singers, dancers, and musicians! Home Studio of Demi Lovato, Selena Gomez and Kacey Musgraves! 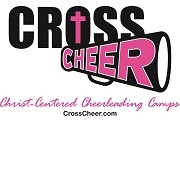 Cross Cheer is committed to providing a fun, safe environment where young girls are taught the fundamentals of cheerleading (motions, cheers, dance, stunts, tumbling & jumps) in a Christ-centered atmosphere and are encouraged spiritually by our Christian coaching staff. 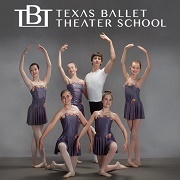 Throughout the summer, Texas Ballet Theater Schools offer a range of programs for aspiring pre-professional dancers and budding ballerinas. 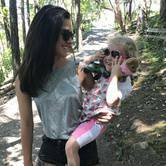 These classes feature professional instruction from our skilled teaching staff combined with the fun of summer themes. 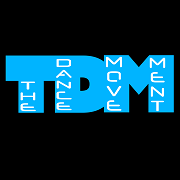 The Dance Movement offers 4-dance camps in fun themes such as Princess, Pop Star and Broadway Bound. Or join a 3-week workshop in such themes as Cinderella Ballet, Camp Rock, and Dancing through the Decades.  All programs offer a performance opportunity. and Company Camp: For those interested in Competing. 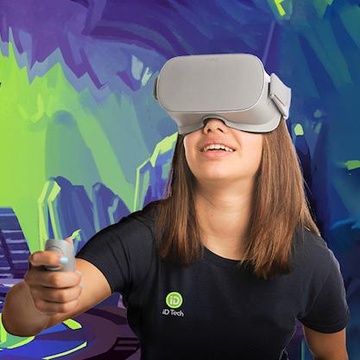 Ages 6-18. 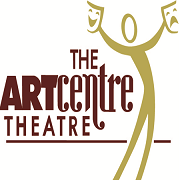 ACT offers a variety of theatre camps and classes each year. 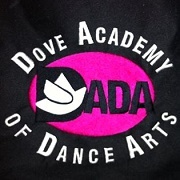 Camps consist of one or two weeks of 9am-5pm rehearsals followed by performances. Among others, this year's productions include Cinderella, Bill & Ted's Excellent Adventures, and Beauty and the Beast. 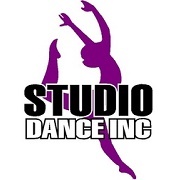 Studio Dance offers recreational dance classes for students age 2 and up, and competitive classes for those who would like more of a challenge and more performing experiences. This year's summer camps include FROZEN Dance Camp, Acro/Tumbling Camp, and Extreme Flex/Acro-Tumbling/Dance Tricks Camp. 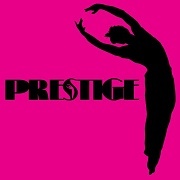 Prestige is offering several themed morning, afternoon, and full-day camp sessions for boys and girls ages 3-12. Among others, camp themes include Broadway Kidz Camp, Cinderella, Frozen, and The Lego Movie. 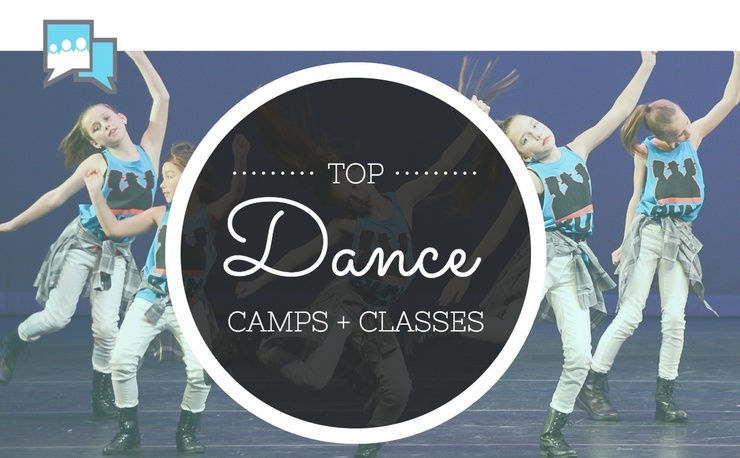 Summer Dance Intensives are also offered in several disciplines for more competitive dancers, ages 5-18. 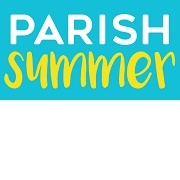 Parish Summer offers over 300 camps for all ages and interests, including all day camps, STEM Classes, Dance, Golf, Photography, Academic Enrichment, Musical Theatre, Volleyball, Sewing, Basketball, Web Design, Cooking, Coding, LEGO Robotics, Music Lessons, Yoga and more! Camps are open to the public and available all summer long. Selena - Now on April 18!